South on Rt 17 to Left on Harris Pike, Right on Stafford Heights to end of road, sign on the left in field. Great development acreage! Water and sanitation at the property-owner has drawings of potential lots. 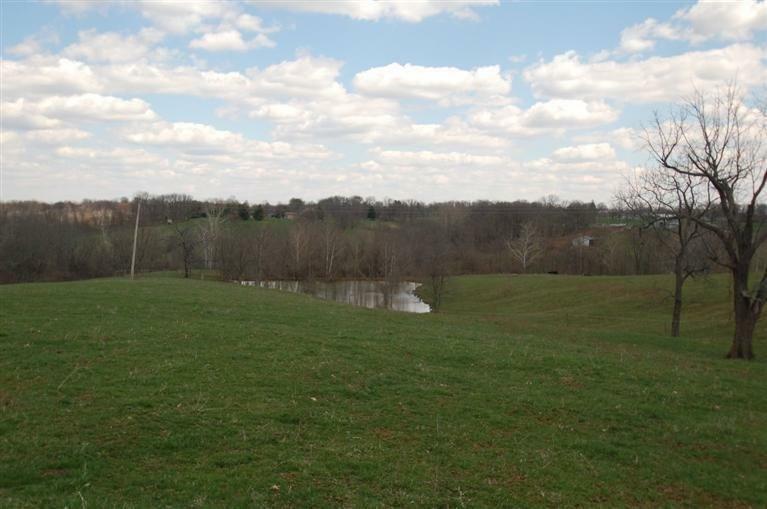 Currently used for horses and cows; additional acreage may be available.